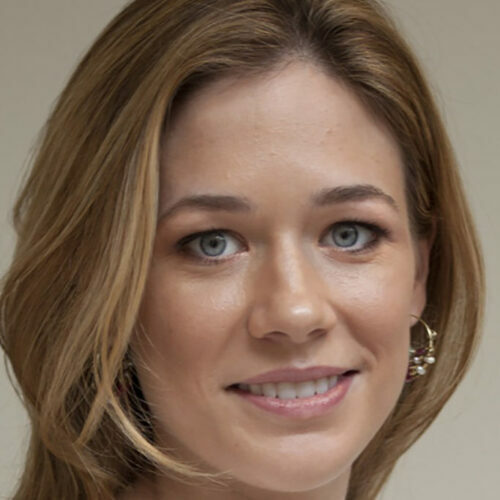 Elise Jordan is a columnist for TIME and a political analyst for NBC News and MSNBC. She was most recently a policy advisor and speechwriter to Senator Rand Paul’s presidential campaign. During the Bush administration, Elise worked in the White House Office of Presidential Speechwriting and at the State Department as speechwriter to Secretary of State Condoleezza Rice. In 2007, she joined the National Security Council, where she worked on press and communications strategy for the administration’s Afghanistan, Iraq, and Pakistan policies. While at the White House, Elise also worked for extended periods at the U.S. Embassy Baghdad and the Commanding General’s Strategic Advisory Group at the International Security Assistance Force (ISAF) headquarters in Kabul, Afghanistan. Elise’s writing on foreign policy and politics has been featured in publications such as The Atlantic, Buzzfeed, Daily Beast, Marie Claire, National Review, TIME, and the Wall Street Journal. She was born and raised in Holly Springs, Mississippi, and is a graduate of Yale University.